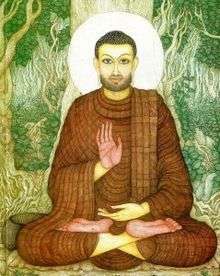 Much as the Tiantai Lotus school was a sect of Chinese Buddhism inspired by the Indian Lotus Sutra, Chan was a Chinese sect inspired by the Lankavatara Sutra, the Diamond Sutra and many other Indian Mahayana texts that taught we all have pure buddha-nature within that our desire and ignorance conceal. 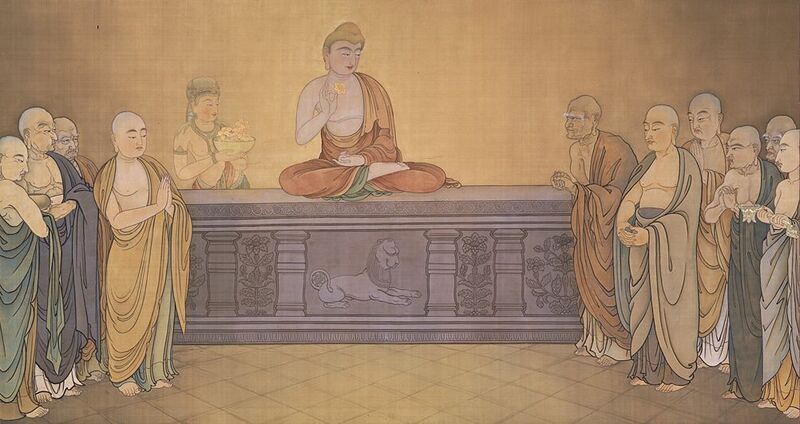 While the Lotus school focused on devotional practices to bodhisattvas and scholarly analysis of texts, Chan focused on meditation and philosophical interaction, interviews between master and student that test the student’s insight into Buddhist teaching and practice. 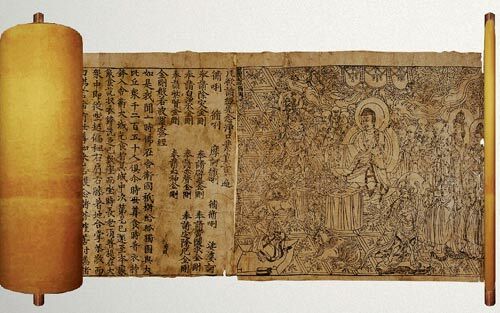 Many are familiar with the puzzling and paradoxical questions of the sound of one hand clapping and the tree falling in the woods when no one is around, pieces snipped from the recorded interactions between Chan masters and monks, government officials and commoners. Chan developed in China during the Tang dynasty (618 – 907 CE), the period that the great masters Huineng, Joshu, Mazu and Linji lived and taught. During a period of rebellion after the fall of the Tang, outlying schools that trace themselves back to Huineng became increasingly popular in areas controlled by local rulers, and the most popular of these schools was the Hongzhou school of Mazu, the first figure to use the term ‘Chan’ as one title for the school. 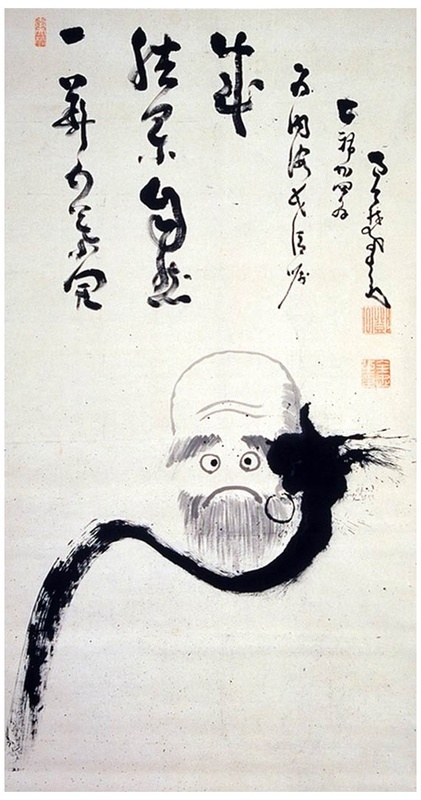 From his line came Linji, whose school dominated the Song dynasty imperial court, composed the famous collections of koan cases, and who shaped Zen as a whole such that most of the tradition today traces itself back to Bodhidharma by way of Huineng, Mazu and Linji. According to modern scholarship in the past few years, Chan developed into what it is today in the Song dynasty (960 – 1279). 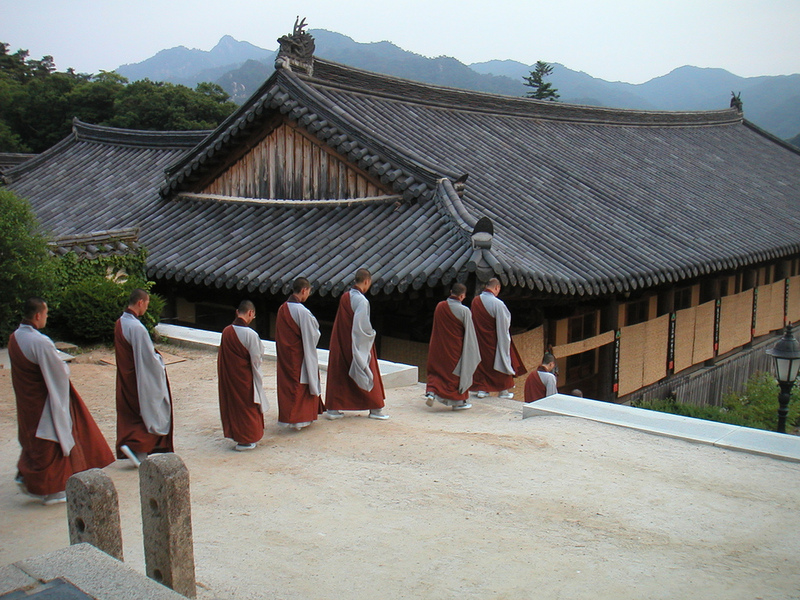 As Linji’s house became dominant in Chan and the most powerful sect of Buddhism in the Song imperial court, Linji’s followers wrote the koan collections and other texts that were codified as Chan history and doctrine by blending history and legend together to present a lineage of masters leading from the Buddha himself straight to their own school. In the process, the figures of Bodhidharma, Huineng, Joshu, Mazu and Linji himself were made into legends in line with the purposes of the House of Linji.